Here at Falconer Electronics, we are committed to solving our customers’ problems. By developing and designing products that are responsible, reliable, and industry strong, we are creating products that meet the needs of our consumer. In other words, our products get the job done. The LED Emergency Flashing Light fits that formula. 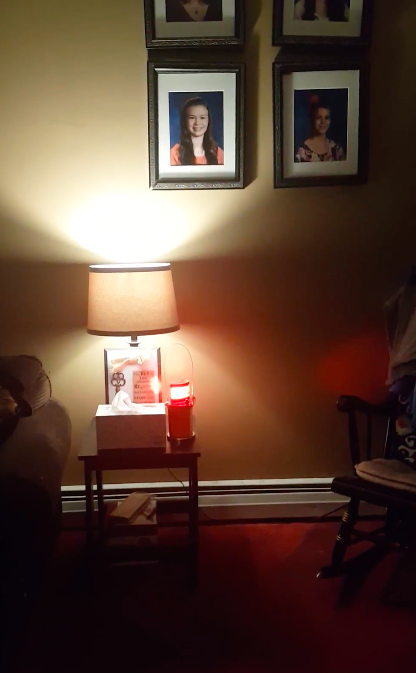 This might seem a bit…silly, but you should consider picking up a LED Emergency Flashing Light just for a unique decoration for your man cave or child’s dorm room. Time and time again, our staff has mulled over the idea of grabbing one of these unique items as a conversational piece in a hangout room. 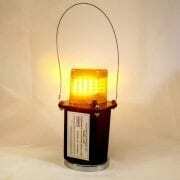 While cruising around our facility, you will often hear someone say, “I really need one of these for my den,” or “You should get this for your daughter’s dorm room.” This light takes industrial chic décor to a whole new level. With Christmas season coming up, you may have just found the perfect unique gift for your loved one. Get yours here! While aesthetics are important to one’s general well-being, most find the utility of a light to be even more important than it looks. So, consider purchasing a LED Emergency Flashing Light for outdoor recreational use. Are you an outdoor enthusiast? Are you someone who finds yourself outside, in the dark? 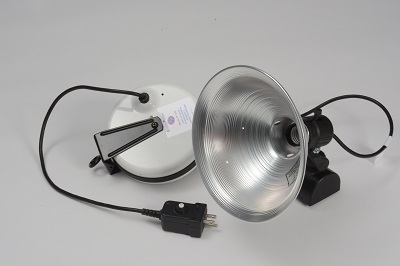 Whether you are a camper, boater, or survivalist, if you find yourself outside at night, you should bring a mining light with you. There are so many reasons to take a mining light with you. They can be hung anywhere and will stand up to the pressures of the outdoors. They are cool to the touch and safe for use around children and animals. Here’s a scenario you may be able to relate to. If you’re a boater, have you ever been out at night on a crowded waterway? Like, perhaps, on the 4th of July? If you have, you know how difficult it can be to see the other boaters and to navigate your way back to your dock at the end of the evening. Wouldn’t it be nice to have an extra flashing light to help others see you and to help you see other vessels? Well, Falconer Electronic’s LED Emergency Flashing Light was made for nights like these. When people see your light and compliment you on it, you can respond by saying, it was also, “Made in the USA!” What a patriotic way to end a great night. As a person who likes to be prepared to have a great outdoor adventure, you are probably someone who wants to be prepared for emergencies too. Therefore, we will examine personal emergency preparedness kits as the next reason to buy a mining light. 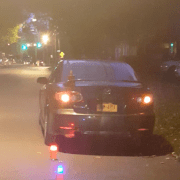 While it’s great to use the LED Emergency Flashing Lights when times are wonderful, it is also important to recognize these lights were designed and developed for use in harsh conditions. This makes them an excellent addition to your home’s emergency preparedness kit. It is important to be ready for an emergency at home. Can you think of all of the things that can go wrong in your community or your home? Of course, you can’t; coming up with that list would be exhausting. So, rather than plan for everything, plan for what is the most probable to occur in the event of an emergency. If you think about a weather-induced emergency, like a tornado or a hurricane, it’s probable that you will lose power. 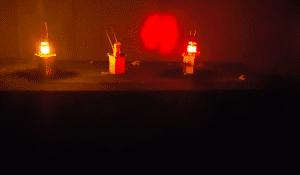 Do you have a non-flammable way of creating light? If not, you will want a flashlight or two on hand. (Please don’t forget to pack some extra batteries!) What if you get stuck underneath rubble? How will you signal for help? Here’s where you pull out that LED Emergency Flashing Light! With 150-200 hours continuous duty in flash mode and a standard flash rate of 1pps, you can push the button and focus on taking care of your loved ones. The flashing light will serve as a signal to rescue personnel, so they can find you and your family. In addition to the lights, you can find the other items you need in your emergency preparedness kit, at Ready.gov. Being prepared for something that never occurs is infinitely better than not being prepared for anything. So, get started on creating your kit today. Being prepared for emergencies only makes good sense, but it also makes sense to prepare for on-the-job-safety. Professionals who work on the roadway or close to the roadway will find the LED Emergency Flashing Light extremely important. The LED Emergency Flashing Light fits perfect in the glovebox as a roadside emergency kit for your automobile. Being prepared for an accident or unwelcomed breakdown is extremely important. These LED lights are tough and will be ready for use when you need them. These durable LED Lights last 200 hours in continuous flash mode. They are safe, environmentally friendly, and water resistant. The lights are completely safe around water or contaminated areas; this ruggedness keeps the lights in action during challenging weather conditions, such as rain or snow storms. Also, since there is no smoke with these, your line of sight is clear making you (and your colleagues) safer at work. In addition, these lights can come with an industrial strength magnet attached to them making placement as easy as sticking one of these to your vehicle. This sturdy magnetic round base that provides a heavy-duty holding power of 120 lbs. The attached magnetic round base is made of a ceramic magnet ring and a chrome plated steel cup. This durable magnet is made under ISO 9002 quality systems. 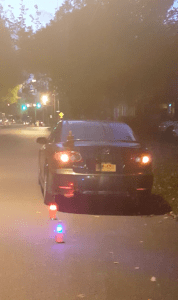 Can you think of a better alternative to a roadside flare? Whether you work for a roadside crew, a landscaping company, or an emergency response team, having LED Emergency Flashing Lights on hand will not only make your job easier, but it will arguably make it safer too. 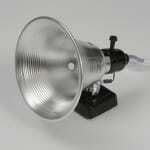 In addition to using these mining lights for professional work, these are also a must in one more industry. You guessed it: mining! This should go without saying, but let’s say it anyway. If you are a miner, consider this light a necessity to your work gear. As stated previously, Falconer Electronics, Inc., takes safety very seriously. We believe that we’ve created a product that will help you to stay safe in conditions that aren’t always ideal. 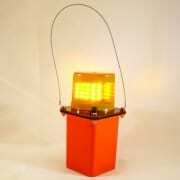 In addition to all of the product features mentioned above, these lights come in a variety of colors, including red, amber (yellow), or blue flashing light to meet all of your team and job requirements. It weighs two pounds and has a replaceable six-volt screw terminal lantern battery. Also, it’s made of durable, shock-resistant plastic. 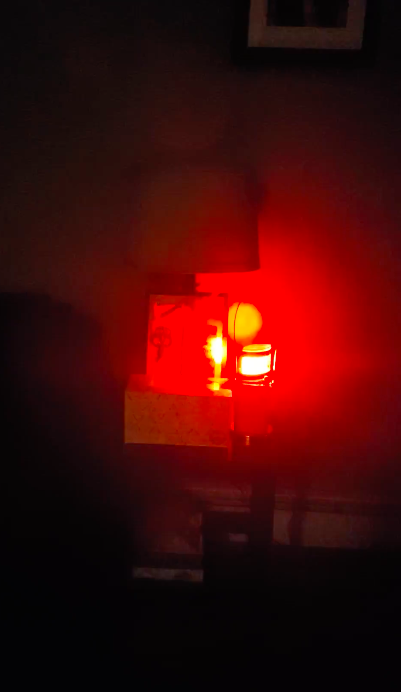 Whether it’s for decoration, outdoor recreational use, an emergency preparedness kit, roadside work, or actual mining work, the LED Emergency Flashing Light (AKA the Mining Light) will serve you well. It’s handy to have around and will hold up to any job you have in store for it. Remember, this product also carries a 1 Year Warranty on it! By developing and designing products that are responsibly created, reliable, and industry strong, we are creating products that meet the needs of our customer. Thank you for reading this post on uses for the Falconer Electronics LED Emergency Flashing Light. For more info on electronics manufacturing, please connect on Facebook, Twitter, Google+, and LinkedIn. 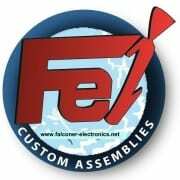 Here at Falconer Electronics, providing our customers with quality products that can get the job done is paramount. 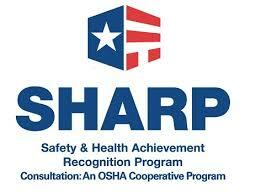 That’s why we are so proud to announce that all of our LED Flashing Signal Lamps are MSHA Approved. The purpose of this article is to illustrate the importance of the MSHA Approval. 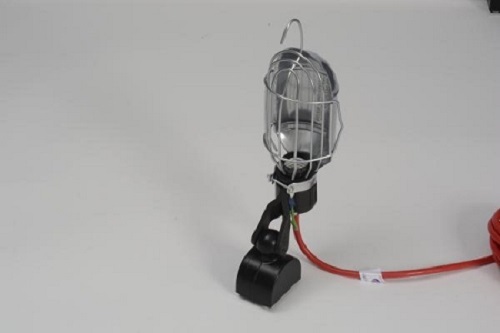 In order to explain why the MSHA Approval on Falconer Electronics LED Flashing Signal Lamps is so important, you should understand what MSHA is. MSHA stands for Mining Safety and Health Administration; it’s the governing body that oversees the safety and health of miners within the industry. (Basically, it’s like OSHA, but specifically for the mining industry.) If you are interested in a deeper explanation of this organization, please read this article, “MSHA or OSHA,” by Michael T. Heenan, from Pit & Quarry. Ensuring that products can withstand the pressures of mine work is incredibly important. Mines are different environments than any other place on Earth and require that special attention is given to those environments. Product failures at the wrong time could put miners in danger, so MSHA provides an “Approval” process. What Happens When a Product is MSHA Approved? How Did the LED Flashing Signal Lamps Get MSHA Approval? The following information comes directly from the publication listed above, which may get updated, as conditions change. Please refer to the Official CFR for the most up-to-date information. The lamps shall be durable in construction, practical in operation, and suitable for the service for which they are designed and approved. 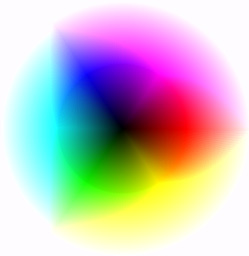 The intensity of light, distribution of light, and battery capacity shall be adequate for the use for which the lamp is intended. Battery terminals and leads therefrom, as well as the battery gas vents, shall be designed to minimize corrosion of the electrical contacts. Bulbs and other replacement parts of the lamps shall be adequately marked as a means of identification. This MSHA Approval also means that our customers, especially those in the mining industry, can rest assured that our LED Flashing Signal Lamps are high quality and can stand up to the pressures of mine work. As stated previously, here at Falconer Electronics, providing our customers with quality products that can get the job done is paramount. 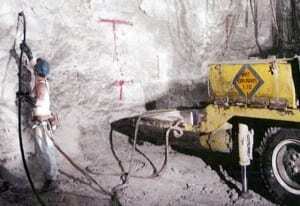 We are proud to offer MSHA approved products and to support the safety of miners every day. As a custom electronics manufacturer since 1985, Falconer Electronics has enjoyed 32 years of successfully manufacturing products for all of our amazing customers. With the recent acquisition of the magnetic work light manufacturer Standard Portable, Falconer Electronics proudly announces the launching of our brand new Ecommerce store at www.FalconerElectronics.net. Cutting out the middle-man saves money. Purchasing on Falconer Electronics new ecommerce store allows you to do just that, Save Money! 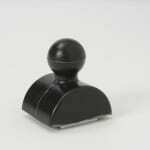 Falconer Electronics offers its signature line of Heavy Duty Industrial Magnets. These durable magnets are extremely high strength and low cost. Manufactured with a durable urethane rubber coating that is corrosion resistant. 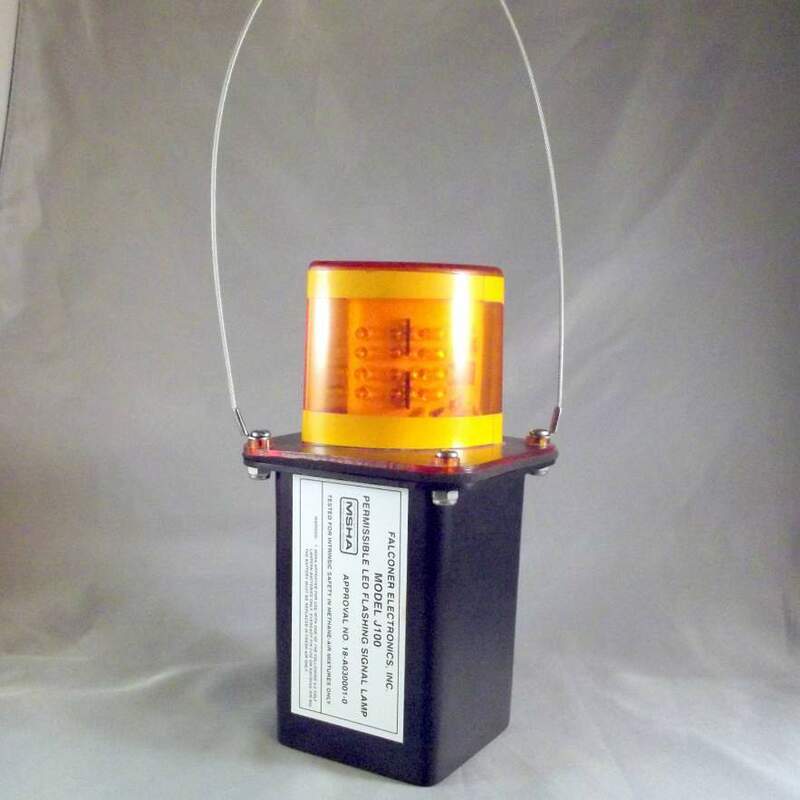 Falconer Electronics produces these Industrial Magnets at our manufacturing facility in the U.S.
Due to the popularity of the MSHA approved LED Mining Lights, our team created a line of LED Flashing Lights that work in the similar fashion. 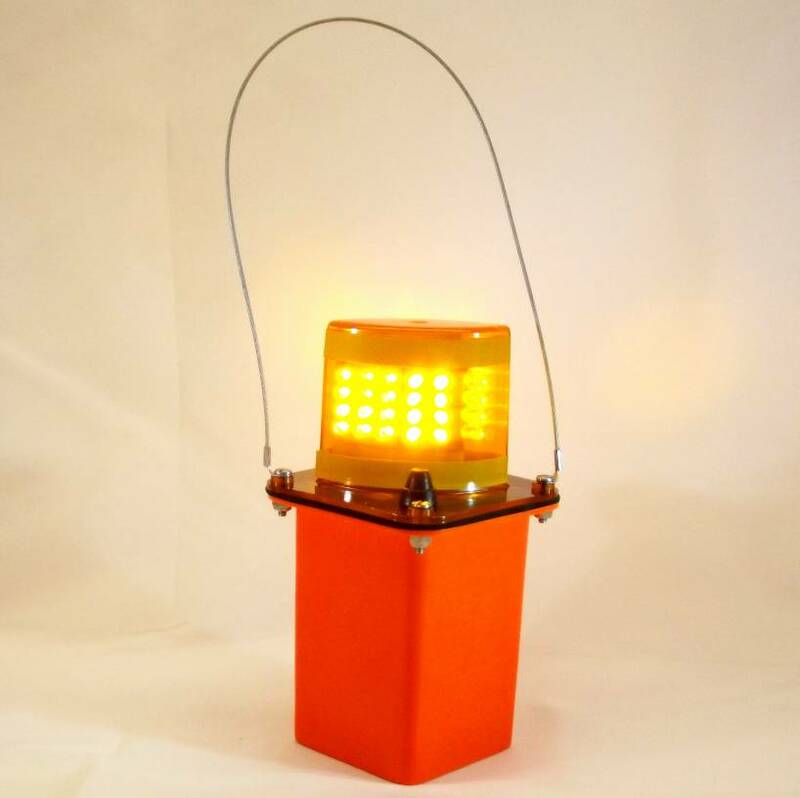 Also produced with the same ruggedness and durability as the MSHA LED Lights, the LED Flashing Lights deliver a much safer alternative compared to traditional roadside flares. These heavy duty LED Warning Lights offer tremendous benefits, especially during severe weather conditions. 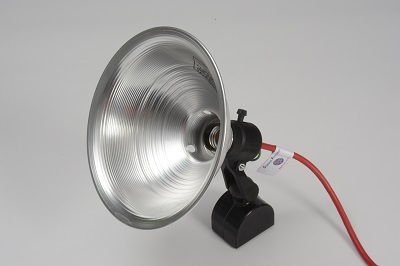 Falconer Electronics offers its signature Magnetic Trouble Light with a protective metal guard. This durable magnetic work light provides you the flexibility to attach the light to any ferrous metal surface enabling you to work hands-free. Our magnetic trouble lights deliver a 30 to 45 lb magnetic pull. The light comes fully adjustable allowing you to place lighting where needed most. This magnetic work light is equipped with a “Swing-open” Metal Guard that permits immediate bulb replacement. 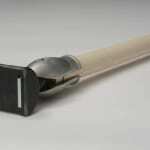 Also called Magnetic Clean Out Tools, Magnetic Retrieval Sticks work ideal for retrieving ferrous metal materials. 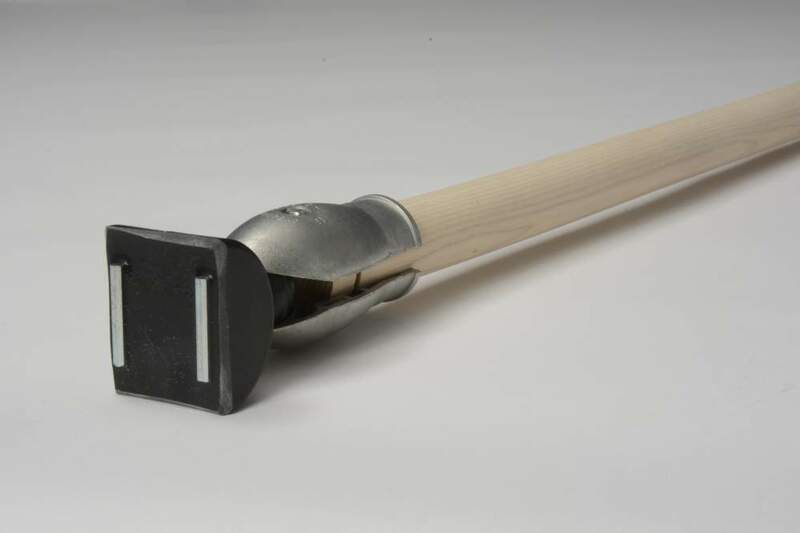 Produced with a heavy duty magnet attached to a 48″ wooden handle with die cast zinc clamps. Designed for contractors, manufacturers, and machine shops as a metal pick up tool. Magnetic pickups are perfect for retrieving loose metal shavings, nails, nuts, bolts and screws. Ideal for retrieving metal pieces in tanks or containers containing industrial chemicals. MSHA Approved LED Mining Lights produced at Falconer Electronics have proudly served in mines all throughout the U.S for over 20 years. Permissible Flashing Signal Lamps from Falconer Electronics are approved by the U.S. Department of Labor’s Mine Safety and Health Administration (MSHA). MSHA works diligently to provide education and guidance to improve safety and health conditions for all miners. 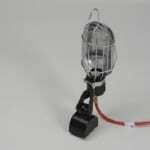 Falconer Electronics Cord Reel Work Lights each come equipped with a durable ceramic magnet that allows you the flexibility to attach to any ferrous metal surface. 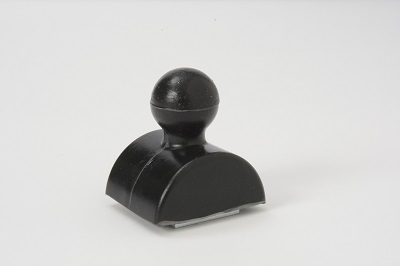 The magnet is enclosed in a urethane rubber coating that is corrosion and temperature resistant. The UL listed cord reel is retractable and comes fully adjustable allowing you to place lighting where needed along with the freedom to work with both hands. Magnetic Spot Lights at Falconer Electronics come equipped with a sturdy ceramic magnetic base that creates a 30-45 lb pull. This durable magnetic work light provides you the flexibility to attach to any ferrous metal surface allowing you to work hands-free. 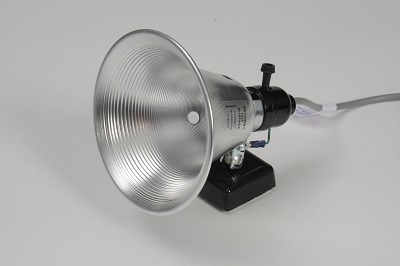 Each spot light is produced with an aluminum reflector delivering ideal lighting wherever maximum illumination is required. To learn more about these exciting products please connect on Facebook, Twitter, Google+, LinkedIn, and Pinterest . LED Lighting continues enjoying dramatic growth over recent years. Actually, it has been our privilege to participate in this trend for over 20 years. 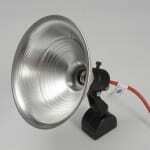 In fact, Falconer Electronics produces LED lighting products for many different industries. 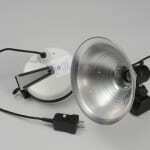 This includes our own proprietary product line, as well as numerous custom LED lighting products for customers. Current projects include commercial vehicle lighting, health care transportation, horticulture LED lights, MSHA approved LED mine lights and LED warning lights. 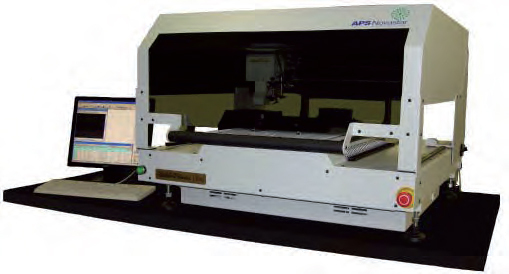 Falconer Electronics utilizes the Novastar Pick and Place machine for assembling printed circuit boards with LED lights. Placing LED lights with surface mount technology offers many benefits. A Pick and Place Machine delivers a dynamic environment where printed circuit boards are produced with high accuracy and reliability. Due to the machine’s ability to control the height and nozzle timing to ensure proper placement. A pick and place machine also offers incredible speed and efficiency. The pick and place machine can place 3000 components per hour. This machine is especially ideal for our customers looking for prototypes and low volume runs. A technologically advanced pick and place machine provides a nice competitive advantage when tackling printed circuit boards requiring LED lights. Falconer Electronics produces LED Lights for the indoor horticulture market. This is an extremely exciting industry. Especially with the huge potential in the horticulture market. There are early signs of strong value with indoor lighting for horticulture use. LED lighting delivers a consistent light source that can definitely be scarce in the harsh winters of the Great Lakes Region where we are located. Solar energy cannot provide the consistency that LED lighting offers. Steve French, President of Volt Vision, LED lighting design and electronics consulting firm designed the LED horticulture lights. French sees tremendous growth opportunities in this market and shares his bullish views, “Indoor LED lighting can drastically reduce overhead and operating costs for the grower since LED’s run at about 1/3 of the energy compared to alternative light sources”. Due to the popularity of the MSHA approved LED Lights, our team created a line of safety lights that work in the similar fashion. However, customers were looking for a roadside flare alternative. Also produced with same ruggedness and durability, these lights deliver a strong option to traditional roadside flares. These heavy duty LED Warning Lights offer tremendous benefits as opposed to using a lighted flare. 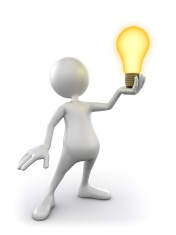 Follow next week as we continue our “Wire Harness Wednesday” blog series on the topic of Wire Insulation. The next three weeks we will discuss how Wire Insulation evolved during the 19th, 20th and 21 century. The history of LEDs offer a fascinating journey. 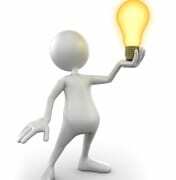 LEDs are light-emitting diodes that when connected to electricity emits a light. Also, they have characteristically low energy consumption, small size, and longer lifetime. The history of LEDs begins in 1907, British experimenter Henry Joseph Round noticed for the first time that when 10volts are applied to carborundum (silicon carbide) crystal, it emits yellowish light. Oleg Vladimirovich Losev from Russia came to the same conclusion and in 1927, he published text about first light-emitting diode. In 1961, Gary Pittman and Bob Biard from Texas Instruments found that that gallium-arsenide diode emits infrared light every time it is connected to current. The same year they received a patent for the infrared LED the color red. In 1972, M. George Craford invented the first yellow LED and a brighter red LED. In 1976, Thomas P. Pearsall developed high brightness light-emitting diode. Finally, in 1979, Shuji Nakamura of Nichia Corporation made the first blue LED. But it was too expensive for commercial use until 1994. Furthermore, since 1994, LEDs have been used almost everywhere. Since they are suitable for any location and are environmentally friendly. Continue to check out our blogs throughout every week this month for more information on LED’s and Wire Harness Wednesdays! Check out our Facebook page for “Electrical Fail Fridays” and “Saturday Funnies” every week this month. You can also find us on Twitter and Google+.